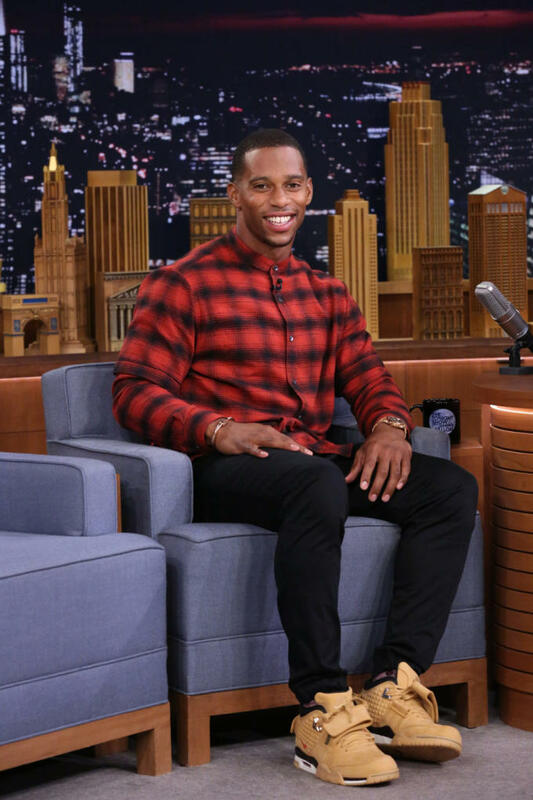 Getting a signature sneaker from a brand as big as Nike is a monumental moment for any athlete, as it rarely occurs, and it&apos;s Victor Cruz&apos;s time. 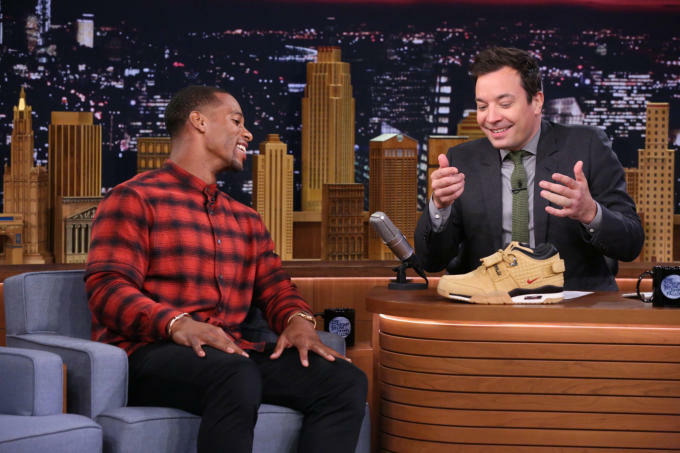 After multiple previews of his Nike Air Trainer Cruz on the Internet, Cruz will wear the "Haystack" version of the sneaker on The Tonight Show Starring Jimmy Fallon this evening. Expect these sneakers to release in the near future. 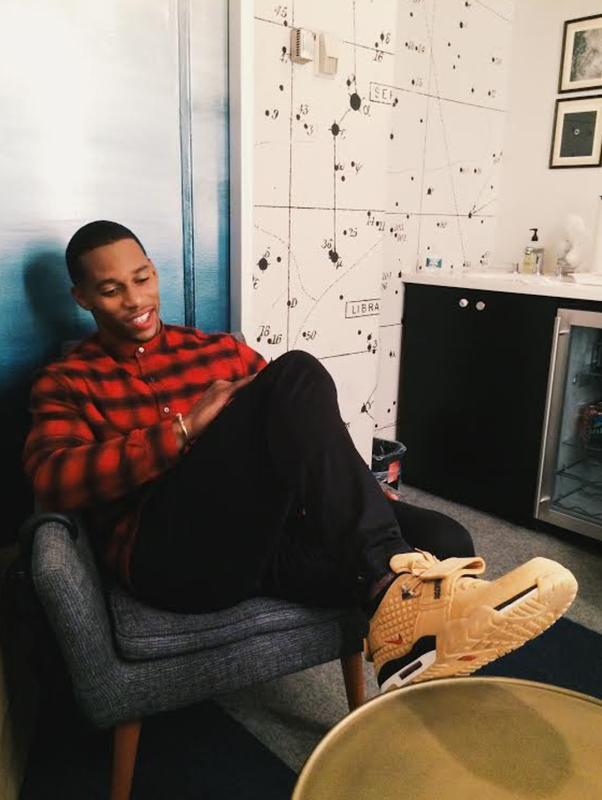 For now, take a look at Cruz wearing them.